So here we are ... the first 2012 British Books Challenge sign up post of the year. 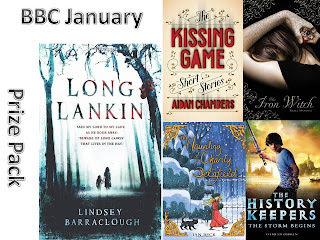 Below is a Mister Linky for you to add your January British Books Challenge reviews. Please remember to put in the exact URL of your review and not just your blog address. 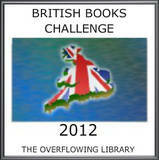 PLEASE NOTE: YOU MUST HAVE READ THE BOOK IN 2012 FOR THE BOOK TO COUNT TOWARDS YOUR 2012 BRITISH BOOKS CHALLENGE TOTAL. There is going to be a prize pack each month. If you need ideas for books to read for the Challenge look at this page on Teenage Fiction for all ages. It highlights all the releases in the UK in January with the British ones highlighted. Fab prizes and wow to the way you have done the photos that is awesome. Hello! I have finished my first book of the year! I have linked to my review! This is a brilliant challenge, thank you! Hi this is Chloe from Writer-on-Wheels again! Just to let you know that I have listed my latest review of You, Me and Thing: The Curse of the Jelly Babies! I just wanted to say that I'm at number 2&5 on the listing, and I just forgot to add my blog name the first time, and tried to explained it the second but kinda made myself look like a idiot, haha. Hi, I've posted my review for The Jolly Christmas Postman. I hope it's not too old, but it was handy! If it qualifies for a prize, I'd like the Celia Rees book, Which Child is one of my all time favourites! Sorry, looks like I posted twice too! so sorry for any inconvenienace! 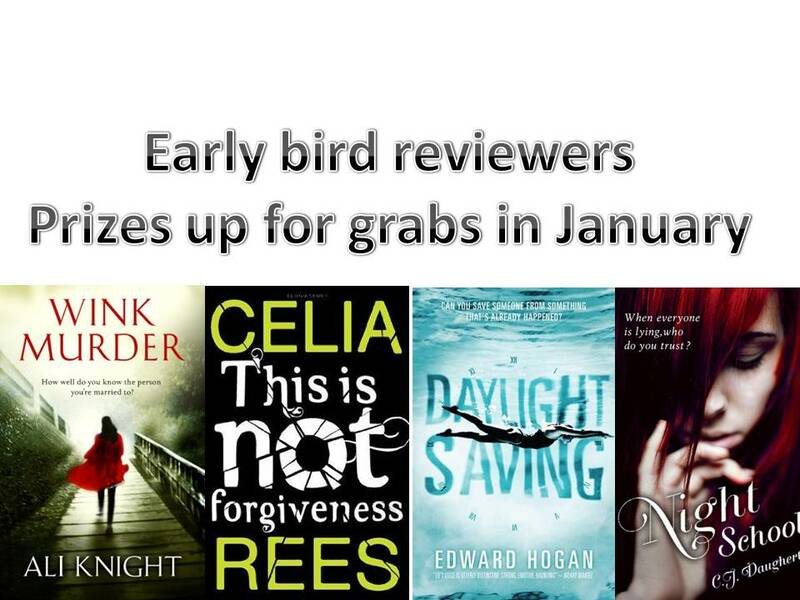 I've sent in my review-the prizes are fab! grr, i was 11th-so close! Oh-mine is Skate School: Ice Princess btw! First entry in. Enjoying this. Third bbc review all done!! Sent my second review-third one coming up soon! Sent in my third review. Hi can you delete my link, I linked to the wrong review sorry! I have written my fifth review!!! sent in my 4th review! read some other reviews-they're great! I've just linked to my first review. .-) Not sure I did it right, was I supposed to give my name or that of the book, or both? I'm glad the challenge has started off with lots of reviews, I just wish people would write their links more uniformly, so I know what I'm clicking on. Mr Gumpy's Outing from the 70s, Mr Magnolia from the 80's, The Jolly Christmas postman from the 90's and Kipper's Year from the 00's. just done my seventh review!